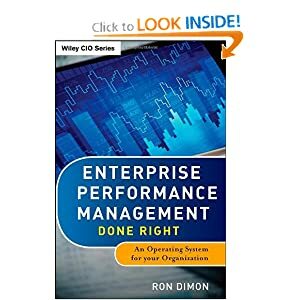 I’m happy to announce that my intro to EPM course is available via Proformative. Click this link to receive a 10% discount when you sign up – you also get access to hundreds of courses on all things Finance from Cashflow to Treasury, FP&A, SOX, and more. This CPE-credited course is under an hour and walks through the component parts of EPM and how they all fit together in a management process. This is a good refresher of the main concepts I cover in my book. Hope you enjoy the course and all that Proformative has to offer.